As Fall is underway and the kids are back at school, this is a good time to discuss sportsmanship and the important role it plays. Sportsmanship can mean different things to everyone. The end results are similar – everyone enjoys the sport whether you’re playing, coaching, officiating, or watching the game. The team you are cheering for may not be the victor, but it should be an enjoyable event if both teams conduct themselves in a respectful manner by being gracious before, during, and after the game. 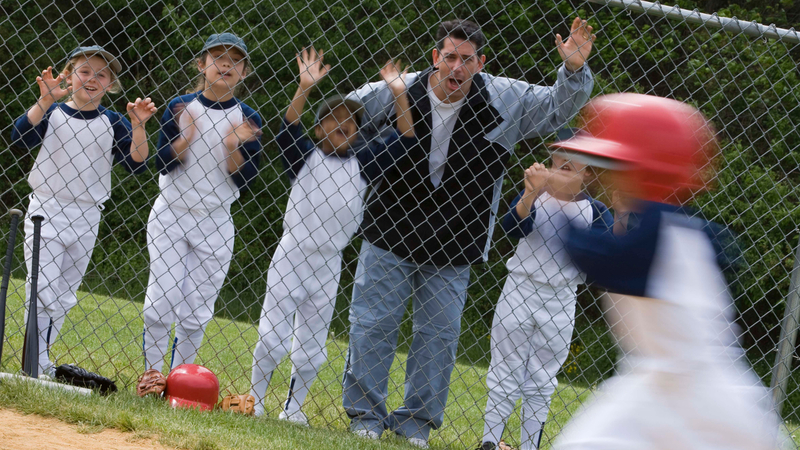 Where do kids learn sportsmanship? Most kids will say from people like parents/guardians and siblings. You may think it does not matter what you say or do. “My child will not notice.” As a parent, I can tell you that kids do notice. They know which spectator is encouraging, positive, and even congratulatory to opposing players. The three best career batting averages in Major League Baseball belong to Ty Cobb, Rogers Hornsby, and Shoeless Joe Jackson. They are the only three to leave baseball with 350 or higher batting average. That means when up to bat, they were successful approximately thirty-five percent of the time. Michael Jordan’s career shooting percentage is 50.9, which means he was successful a little over half the time when shooting. These examples are some of the best players ever and can help remind us that being unsuccessful is part of the game. Regardless whether you are a coach, player, official, parent, grandpa, aunt, or cousin, if your sportsmanship is positive you will be a good influence on others. Please remember to encourage all players, coaches, and officials, as they are trying their best to make the game exciting and fun for all. Todd Ranum is a Certified Park and Recreation Professional and has been the Athletic Coordinator for Palatine Park District since 2001 where he supervises District sponsored youth and adult athletic programs and leagues. Todd serves on several committees, including Eastern Illinois University Recreation Administration Advisory Board and Illinois Park and Recreation Association‘s Athletic Committee.